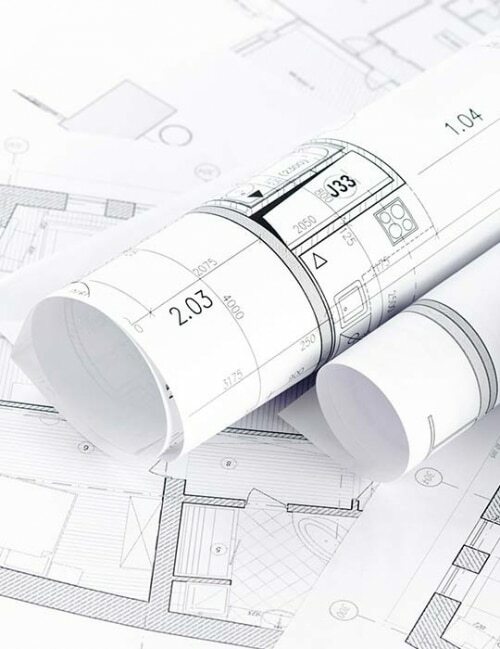 Our floor design service is completely free of charge and forms part of the NBS specification guidelines. During this process, we will establish how best to construct your new screed floor; from the level of insulation required, to the depth of the screed and how much space is required for your chosen floor finish. Some projects may require more comprehensive investigation in order to establish the construction of the substrate. We offer a full site survey and subfloor report for just £150, which is fully refundable if you proceed with the work – read more about that here. To arrange your floor design, or to enquire about our full site surveys, call 0800 756 1394.